Thank you to everyone who joined us in 2017! 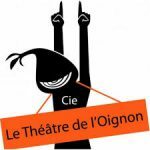 It was an amazing and fun festival and would not have been possible with out our performers, teachers, volunteers and audiences. We are taking 2018 off, read out it here. 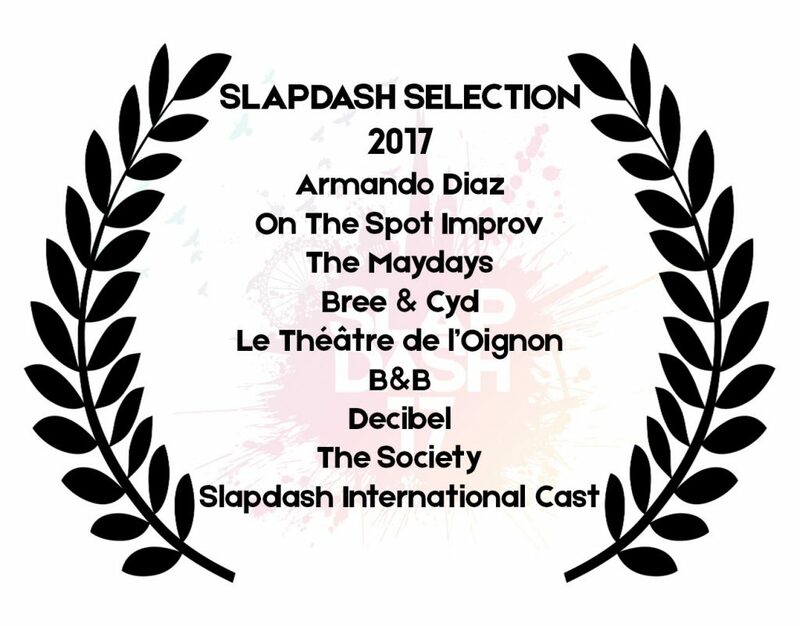 Slapdash International Improv Festival brings some of the finest improvisers from all over the world to perform and teach in London! 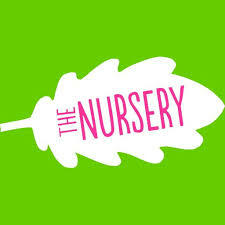 Organised by The Nursery, the annual event is a week-long celebration of international improv, featuring daily workshops and culminating in three nights of shows at The Nursery Theatre, Broadgate. This year we’re excited to announce Armando Diaz (creator of The Armando format) as our Saturday night headliner, Hawaiian group On The Spot Improv, making their international debut on Thursday night, and our first ever Slapdash International Cast, assembled especially for the festival and training for a week with The Hideout Theatre’s Jon Bolden in preparation for their show on Friday night! We also have a huge variety of workshops, from Anime Improv to Gender Bender and Playing From The Heart to Game On! So, check out our workshops and shows running from 16-22 October – we can’t wait to see you there! Thank you to The Improv Network for partnering with us to make applications so easy this year! Slapdash is part of a not for profit organisation. 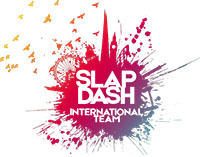 If you own or know of an organisation who would like to sponsor us get in touch: mail<at>slapdashfestival.com. Thank you! The Maydays The Maydays are an award-winning improv company based in Brighton and London, specialising in musical long form and celebrating their 12th birthday this year. They have played hundreds of shows all over the UK and internationally, and have headlined Improv Fest Ireland, Barcelona Improv Festival and the Finland International Improv Festival. Bree and Cyd – A quirky best-friendship turned improv-ship. 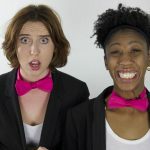 Think TJ & Dave meets Broad City meets your local Friday night improv show, focusing heavily on truth in comedy, patience in scenes, and just the right amount of awkwardness and you have Bree & Cyd. On the Spot present ‘Hush’: the Improvised Silent Movie – On the Spot from Honolulu Hawaii, have been entertaining audiences all across the country with their unique brand of improvised theater. Their signature style incorporates narrative storytelling, minimal dialog, and strong blocking to create cinematic images to tell complex stories.Set in the style of the biggest silent movie stars of the day such as Charlie Chaplin, Harold Lloyd and Buster Keaton, “On The Spot: Hush” captures all the drama and nostalgia of the silent movie era, with strong characters, physical comedy and live musical accompaniment. B&B -Betse Green and Bill Cernansky have been married since 1989. They’ll take a break from exploring their own relationship to explore some made-up relationships for you, probably stealing each other’s characters, too, because it’s much easier to do on stage than in real life. Playing as a duo, B&B focus on what they know best: relationships. Their signature format is the Revolver, in which the players are free to steal each other’s characters after they have been established. It’s all fun and games until someone loses an eye*. It’s still all fun and games after that. Random is an improv show in its purest form. Random is a messy playground for grown-up children and an open window on their imaginative power. From no suggestion, actors and musicians take you to different universes, discovered in front of you, from spontaneously created sets. Headliner at the Big If, Random has toured to Brussels, Leuven, Barcelona, Tampere, Dublin and Amsterdam and is taught and performed by other troupes around the world. Slapdash International Ensemble For the first time ever, we present the Slapdash International Cast. These performers auditioned and were selected to train for the first time together the week of the festival and headline Friday night. 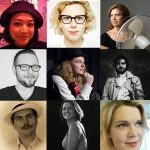 These performers are experience improvisers, actors and musicians from six countries (UK, US, Canada, Italy, Germany and Peru) will be presenting an improvised one acted played director by Austin based director, Jon Bolden of The Hideout Theatre. Jon is an award winning director, actor and improviser specialising in ensemble narrative storytelling and is known for his award-winning Nothing & Everything: Improvised Anton Chekhov Plays and the Manhattan Stories: Improvised “Woody Allen Films.” He has also been the producer of the Out of Bounds Comedy Festival in Austin. We are excited to see what this team presents for the first and last time. 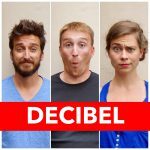 Decibel – In everyday life, how do we do when we want to express ourselves and Is impossible to speak? Decibel, using the art of mime and bodily fluency, offers spectators the opportunity to immerse themselves in situations, real ones or not, where language is not possible. Accompanied by a musician-percussionist who participates interactively in the creation of the stories, they will bring you to realistic and surprising universes. 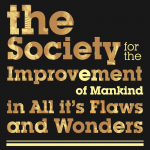 The Society for the Improvement of Mankind in all its flaws and Wonders – The Society is part-show and part self-help group. Don’t worry, you are already a member. The Society is composed of all of those who believe in the great and unrealised potential of mankind, including Nursery improvisers and even members of the audience. The Society improvise what is, was and should be. Mankind needs us all. 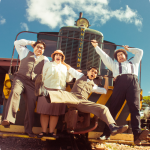 Armando Diaz and Friends perform the Armando Diaz Hootenanny and Theatrical Experience – ‘The Armando’ began as an improv form in Chicago and is now performed throughout the world. It begins with a true monologues, a story from the player’s own life. After the monologue, players improvise scenes inspired by it. Ever wondered what the original Armando was like? Well, here is your chance. 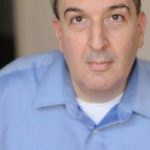 Armando Diaz is headlining Saturday night and will be joined on stage with cast of improvisers from all over the world. 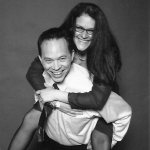 Armando is widely regarded as one of the best improv teachers in New York City and beyond. 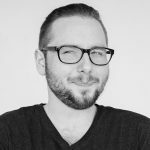 His list of teaching credits is a long one: the ImprovOlympic Theater, Victory Gardens Theater, The Upright Citizens Brigade Theater, NYU and Michael Howard Studios. He has trained dozens of actors who have performed or written for Saturday Night Live, Late Night with Conan O’Brien, Mad TV, and The Daily Show. We are thrilled to announce our Slapdash International Cast for Friday’s night show. The global cast of improvisers from the US, UK, Canada, Germany, Italy and Peru will meet for the first time only five days before headlining Friday night’s show. Directed by Jon Bolden of The Hideout Theatre in Austin, Texas, the show will be an improvised one-act play focused on ensemble, narrative storytelling. Jon Bolden is an award-winning director, instructor, and improvisational actor at The Hideout Theatre in Austin, Texas. 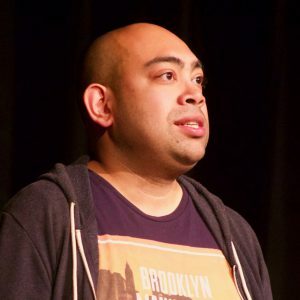 He has taught throughout the US and internationally in Japan, Washington DC, Alaska, and at The Vancouver Theatresports Tournament. 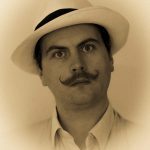 Jon specialises in ensemble narrative storytelling and is known for his award-winning Nothing & Everything: Improvised Anton Chekhov Plays and the Manhattan Stories: Improvised “Woody Allen Films.” He has also been the producer of the Out of Bounds Comedy Festival in Austin. “For the past six years, I have experimented with improvising short plays or films without a strong focus on a singular main storyline. I’ve always been drawn to more ensemble-oriented worlds such as the plays of Anton Chekhov, Henrik Ibsen, or the films of Woody Allen and Richard Linklater. These works typically focus on a simple world of characters are presented to you, as is, and witnessing a story as nothing more than these people living life. The results of this passion has been directing various productions in Austin, Texas centered around this concept. From these shows, I’ve tailored a library of exercises, techniques, and overarching principles that I believe create compelling improvisation and nuanced storytelling. Headliners Armando Diaz, On The Spot Improv and Jon Bolden will be teaching workshops. We will be announcing workshops soon! Previous teachers have been Alex Berg of UCB LA, Le Carpe Haute from Paris, Pgraph of The Hideout Theatre in Austin, and Anthony Atamanuik of UCB. Previous workshops have been everything from object work to using lights in your show and everything in between. 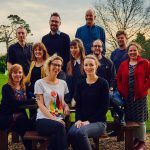 Slapdash International Improv Festival is presented by The Nursery, a company focused on improvised theatre and training, in central London. Look for our team at the festival and be sure to say hello! 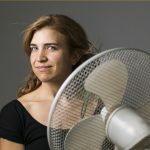 Molly is an actress, voice-over artist, writer, and cat herder. Originally from Atlanta, she moved to London from Denver. 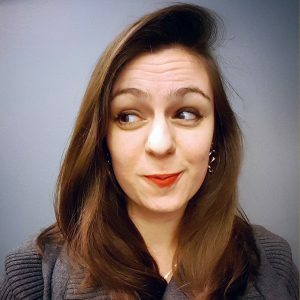 In Denver, Molly performed regularly with improv troupes Carnival Code and Transplants as well as served on the board of the Denver Improv Festival. 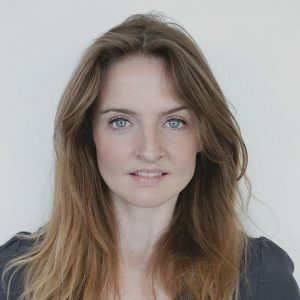 She has extensive event management experience in the UK and US. Molly has studied improv with iO and Second City as well as various theatres and teachers throughout the US and UK. 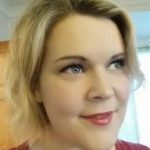 She teaches improv through The Nursery and St. Mungo’s Recovery College. You can see Molly regularly in Careless Vespa, PiggyBack, and With Special Guest. Jules is one of the UK’s most active and prolific improvisation performers and teachers. 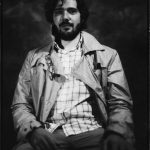 Since graduating from the Guildhall School in 2008, he has performed with groups including Sitting in a Tin Can, the Maydays, Music Box and Impromptu Shakespeare, as well as playing in shows including the Playground, Men with Coconuts, London 50-hour Improvathon, and Ten Thousand Million Love Stories. Jules has performed around the world including in Finland, Germany, Pakistan, Spain, Portugal, Canada and the US. 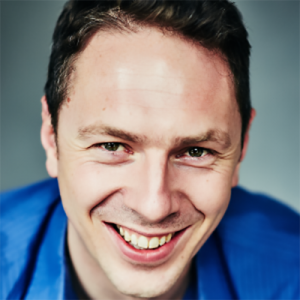 Jules is co-artistic director of the Nursery and the founder of Slapdash International Improv Festival. 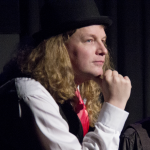 Stephen is the artistic director of Improvable, and co-director of Zeal: The Pride Improv Festival. He currently also directs QI: Queer Improv, and plays with The Verbs, house team of the Nursery theatre, in interdisciplinary ensemble Zootropic, and in twoprovs The Eh Team and The Happiest People in the World. Stephen teaches improv through Improvable, the Nursery, and Hoopla and is also a diversity officer for Hoopla Impro. 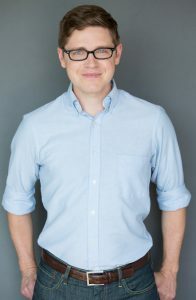 He has studied improv through i/o Chicago, The Nursery, UCB, Hoopla, The Maydays, Music Box, Showstoppers, and City Academy, Imprology. He is also a musician and conductor. Audra started improvising in 2009 and hasn’t stopped since. She has trained with Vancouver TheatreSports League, Keith Johnstone and Gary Austen. Before making the leap across the pond to London, Audra was a cast member at Unexpected Productions in Seattle and co-creator of the cult favorite improv team Girls With Power Tools. Since moving to London, Audra had performed with Classic Andy and the confusingly named With Special Guest. 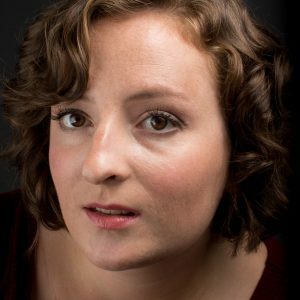 In addition to helping out with Slapdash, Audra directs and performs in the brand new-to-London improv and stand-up show, PiggyBack. Julia is an avid improv performer and enthusiast. 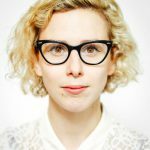 A transplant from Brooklyn, she performs regularly with Story Kitchen Impro (London’s official Theatresports and Maestro team), and with experimental story-based team Troupeless. 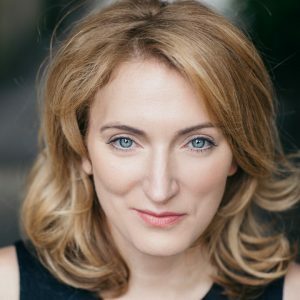 With a background in theatre, Julia also enjoys running tech and front of house for performance venues throughout London. 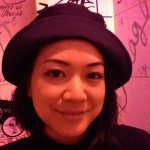 By day, she is a strategy consultant with a background in psychology and computer science. 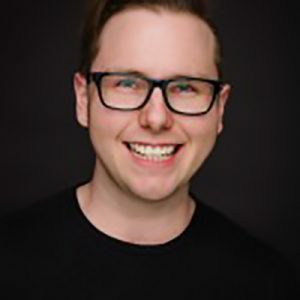 Juwel is currently performing in Theatresports and Maestro with Story Kitchen, weird long-form with Somewhat Theatre, scenes inspired by sound and images with Night Version, and his solo games act Player One. A proud East Ender with a maths degree, Juwel didn’t think the arts were for him until he discovered the magic of improvisation and London’s improv community in 2013. He wants as many people as possible to find their courage and genius by doing the same. In civilian life, Juwel reads smart stuff, writes dumb stuff, plays with cameras, sings to himself, and longs to play football again.